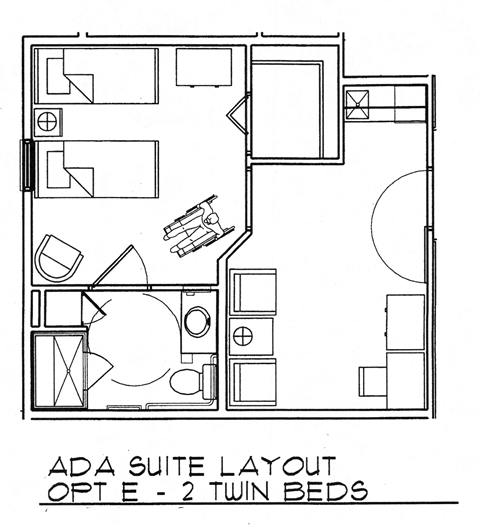 Come Home to Independence with Peace of Mind. If you or a loved one are concerned about your ability to live independently consider Hamrick Highlands Assisted Living. Free from the stress of maintaining a home or the worries of caring for you or a loved one. 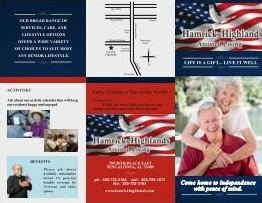 Come enjoy new friends, new experiences, and new days at Hamrick Highlands, a state licensed community of comfortable, safe, assisted living. We provide services needed to continue life’s journey with peace of mind. for Veterans and their spouse. Our broad range of services, care, and lifestyle options offer a wide variety of choices to suit most any senior lifestyle. 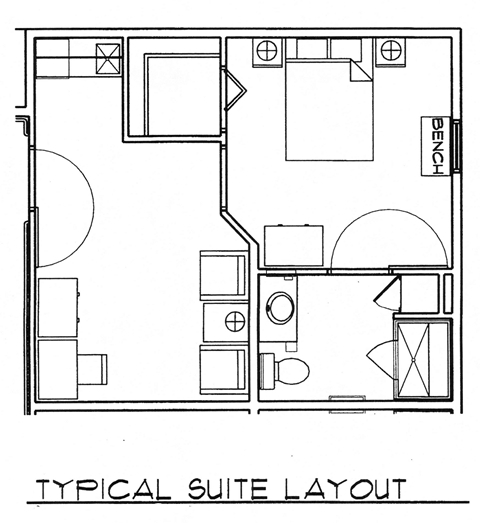 Nutritious meals, bed making, weekly cleaning, medication assistance, cable TV, medical screenings, laundry service, emergency call system, and many more!